Jennifer Waisenen, our Crime Prevention Specialist for the 5th Precinct, presented our quarterly safety update. We continue to pretty fortunate with the low levels of crime in our area, including a 50% drop in burglaries this summer over last. Garage thefts had a notable decline. She credits people with listening to requests to keep garage doors closed and locked when the homeowner isn’t present. Ken Dalher, aide to Council member Palmisano, shared updates from City Hall. They were pleased with a recent vote to earmark dollars to support public art. They were also happy that the airport commission (MAC) agreed to delay finalizing their long-range plan. This will better allow them to consider some changes that are happening in Minneapolis and could impact these plans. 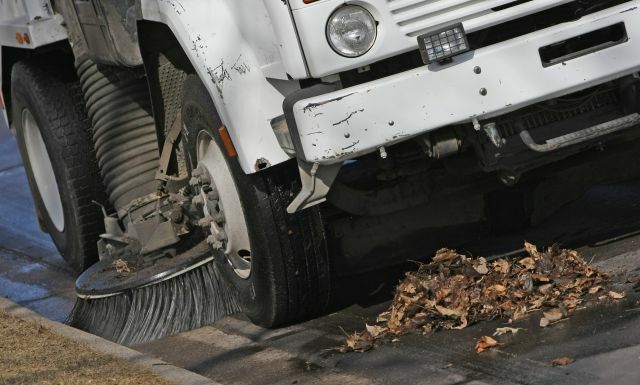 Fall street sweeping has begun (see below for details). The Working Families Agenda has taken a lot of everyone’s time this past month. Fortunately the mayor and city council have heard the concerns from a variety of businesses and are slowing down the adoption of any new regulations. Park Director, Nikki Friederich, announced that the Halloween party at Armatage park will run from 4:00-700 on Saturday, Oct. 31. Although there won’t be a haunted house this year, there will still be lots of fun activities (see below)! Winter sports begin soon, including volleyball and basketball. Volunteer coaches are always needed. Kenny and Armatage rec sports will soon have an option to register online. Online registration will open Nov. 4. Watch for more details. We would need interested residents to help get any of these programs going, but all were appealing to the board. The Fit It Home Improvement Loan program has been pretty successful. As the way the funds are handled shifts this month, we discussed how to continue to promote the program, including making residents aware of the Emergency Loan option. The board voted to send a letter of support for Kwan’s application for a beer and wine license. The public hearing was on the 21st but final approval won’t be known until November. The board was updated regarding safety concerns at the 55th and Xerxes crosswalk. There is a school bus stop there, and cars have not been stopping for parents and students crossing at this marked crosswalk. The city and county have been contact, but options are limited. Currently the best suggestions are to either relocate the bus stop or have students wait on their side of the street until the bus is present. Finally, the 2016 meeting and event schedule was approved. Streets should be marked for no parking at least 24 hours in advance of the street sweepers coming through. You can see when they are sweeping in your area online. 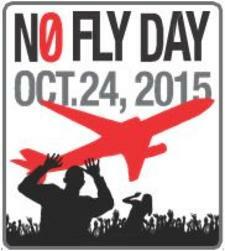 Oct. 24 is National “No Fly Day” with many events being held around the U.S. including right here in Minneapolis. Special guest speaker, State Representative Frank Hornstein, and other officials will talk about important issues, initiatives and impacts of our metro area aviation noise problems. Many neighbors attended meeting and wrote to elected officials to voice concerns about airport expansion, more flights and bigger planes. Your efforts, along with those of our city and state officials, paid off. The MAC decided to delay publication of their long-term plan until the FAA completes an evaluation of runway use at MSP. We are being heard! 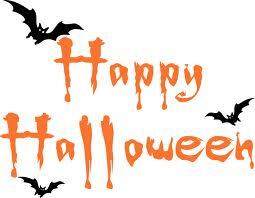 If you are on Nextdoor, you can add your house to the trick or treat map! 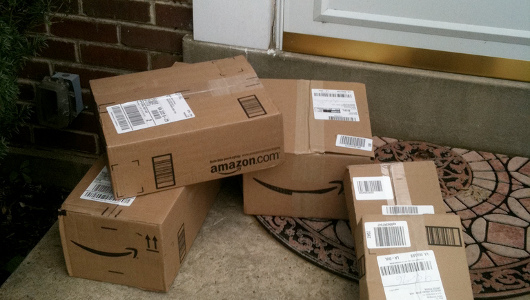 With the convenience of online shopping comes the risk of package theft. Try to schedule deliveries for times when you are at home or find an alternative way to avoid leaving packages on your front step for extended periods of time. UPS, for example, has an online service which lets you indicate where to leave packages (including at a neighbor’s house). Talk to your neighbors and see who might be around during the day to receive a package, or arrange to have packages sent to work or a friend’s office. Do you have a home that could be on the tour? The tour will be April 30-May 1, but the deadline for consideration is January 15. The tour started 29 years ago and maintains mission encouraging people to stay in the city. Real homeowners open their doors offering examples of how to renovate and expand existing housing stock. It’s a great way to meet contractors and architects, encouraging more quality projects. In recent years, we’ve strengthened a preservation/history focus. This entry was posted in Airport Noise, Fix It Loan, Meeting Highlights, Park, Safety on October 23, 2015 by anacoordinator.